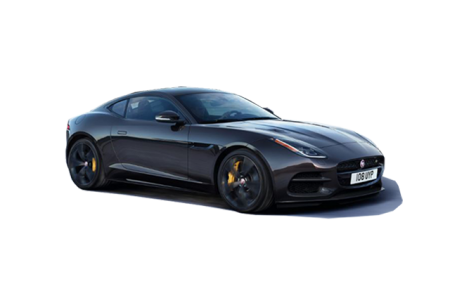 OverviewIf you're in the market for an outstanding Jaguar dealership near Boerne, Texas then look no further than Barrett Jaguar! 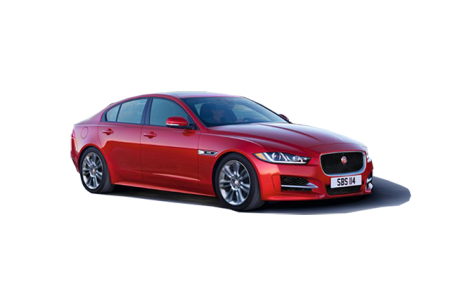 At Barrett Jaguar we understand that the Jaguar brand represents both power and luxury. 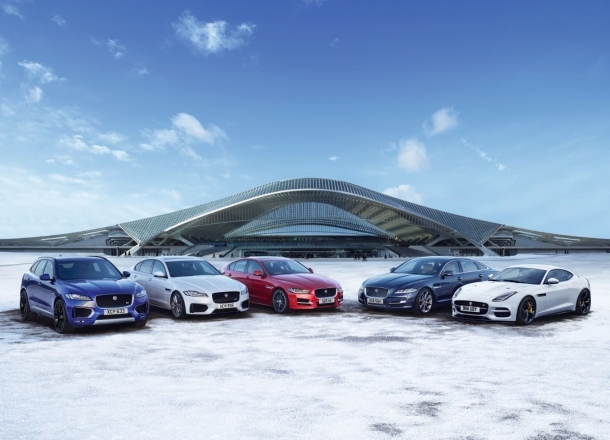 Our lineup of new and used Jaguar vehicles reflects this understanding with an exciting inventory that is sure to satisfy every customer. 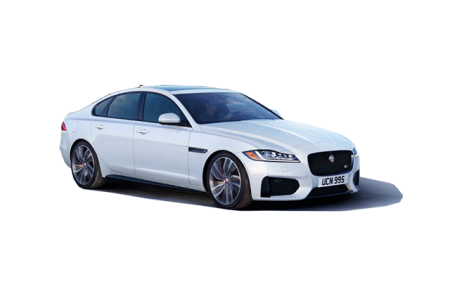 Whether you are interested in speed, handling, fuel economy, or design, at Barrett Jaguar near Boerne, TX you will find the car of your dreams. Come into Barrett Jaguar today to see for yourself! Lease a new Jaguar model at your local Boerne, TX dealership. Aside from our extensive inventory, Barrett Jaguar also boasts an exemplary staff of Jaguar sales associates. As the first person you see at our Jaguar dealership, our qualified sales associates work hard to make sure that your experience at Barrett Jaguar is comfortable and exciting from start to finish. Our excellent Jaguar financing team will discuss each of your financing options: buying versus leasing, trade-ins, interest rates, and more. We will work hard to find the payment plan that is right for you and your family. Pick up the phone today or come into Barrett Jaguar near Boerne, TX today to get pre-approved for your Jaguar financing! 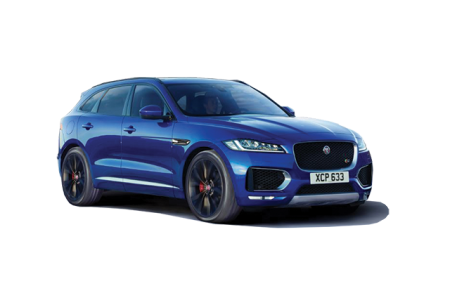 If you are already a member of the Jaguar family or are simply looking ahead to the future, the service department at Barrett Jaguar is here to help! 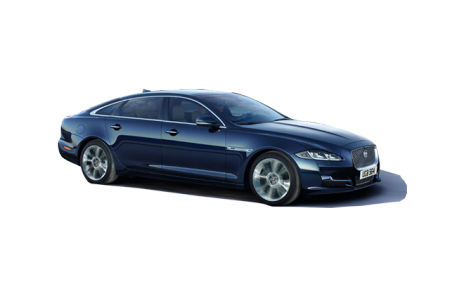 We understand how important it is to keep your Jaguar model in top working shape. Our certified Jaguar technicians are ready and waiting to help with everything from oil changes to tire rotations. To schedule a routine service appointment, call our Jaguar service department or come into our Jaguar dealership near Boerne, TX today!